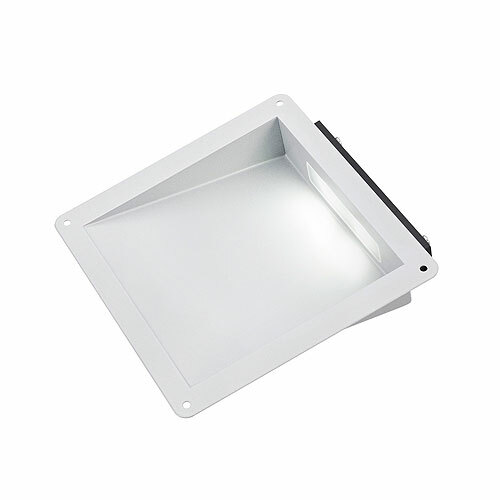 Our step lights are ideal for indoor and outdoor applications. The electronics are rated IP67 protection level against humidity. From bright lights for direct mounting to indirect lighting in robust housings, we offer several options to effectively light up stair areas. 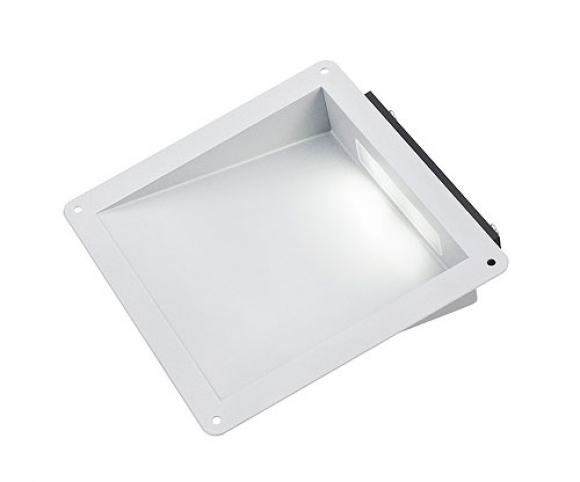 We offer long-term solutions for special requirements through robust designs and high-quality LED technology.